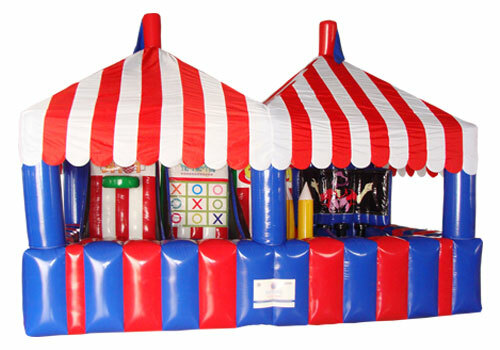 This carnival Inflatable midway booth game is suitable for adult and kids.There are 4 games in it. How to use:The first game is basketball game,the player stand out of the midway then through the basketball into the basket;the second is game is for through the small ball inside the holes;the third is throw the rings into the pillars;the forth game is put the small balls onto the pillar,there's some air will come out then can keep the balls on it all times. 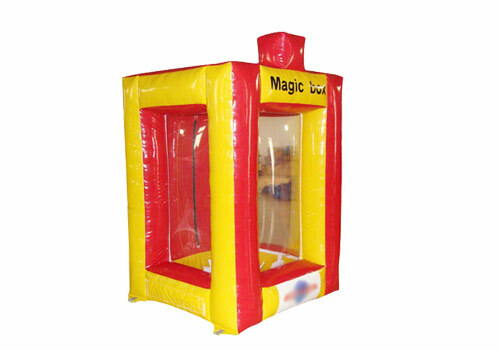 Inflatable Cash Machines (which can also be filled with coupons) are a great alternative to the other cash machines on the market. They are portable and affordable! Liven up your next event with a custom branded cash machine. 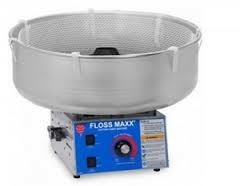 Description: The Cotton Candy Machine makes tasty carnival style cotton candy that everyone loves. Includes 70 servings of flossugar (1 carton) and 70 cones. Very simple to operate and setup. Does not come with table/stand. Additional flossugar & cones are available. Description: Snow Cones is a fun food and easily made with our snow cone machines. 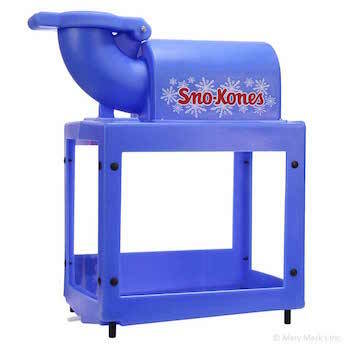 Our snow cone makers produce snow cones very quickly. Our snow cone machines are commercial grade so they get the job done even on the hottest days. Comes with 2 qt. of your favorite syrup and 25 cones. (NO ICE, NO TABLE) Additional syrups and cones are available. Description: Popcorn is a fun food and easily made with our popcorn machines. Our popcorn poppers produce popcorn very quickly. 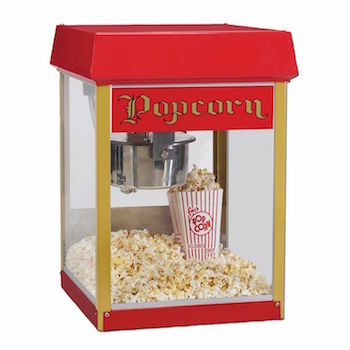 Our popcorn machines are 8 ounce so they are large and great for all size of events. Our popcorn machines come with 4 bags / 28 servings of pre-mixed popcorn and bags.